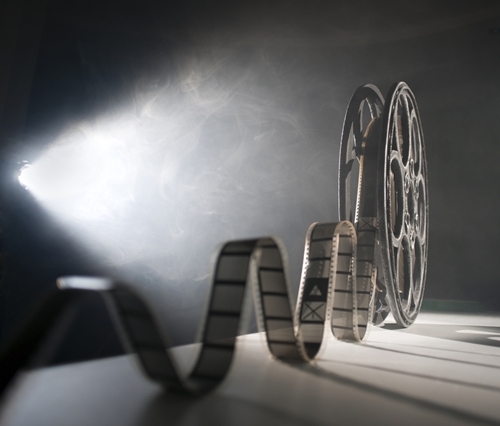 The 64th Sydney Film Festival will be on this June - after an exciting day of film screenings, your convenient city centre hotel will be waiting for you. 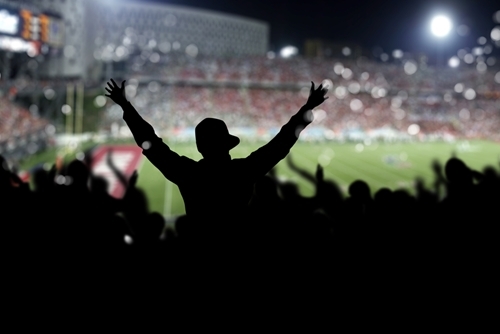 Beat the winter blues by going to one (or all) of these exciting soccer games. We've got all the details to make it happen. Sydney is a city fuelled by coffee. 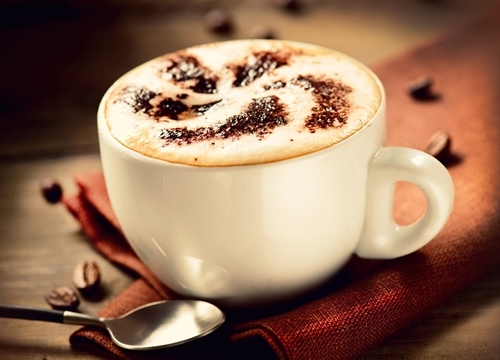 You can find some of the best brews right here in Potts Point at these four spectacular coffee joints. 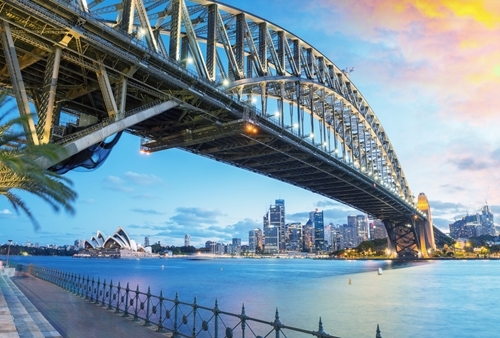 Sydney might be expensive, but your trip doesn't have to be. Save your cents by checking out these six free things to do. 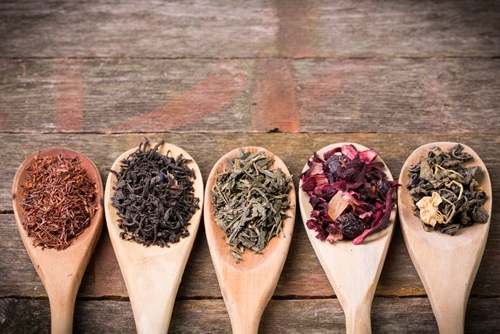 Where can you find the best cups of tea in Sydney? We've put together a list of the best British, Oriental and Aussie tea houses in the city. 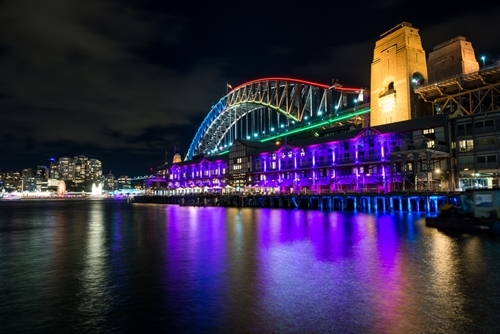 This May-June, Sydney will come alive with colour and light for the ninth annual Vivid Festival. Here's everything you need to know!